AGS MADRID, Removals and relocation - international, moving to spain, moving to madrid, on EUROPAGES. 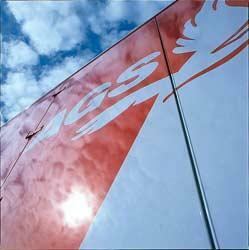 AGS Madrid specialises in household and office removals and the supply of storage facilities and services. We are members of the AGS global network, with 129 branches located in 83 countries throughout Europe, Asia, Africa and the Middle East. 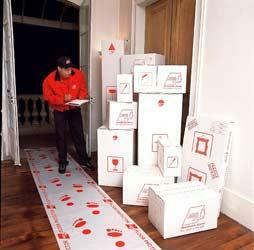 AGS Madrid manages every aspect of your move as well as providing all the storage services you may require. We are ISO-certified, and our Madrid branch has obtained accreditation with FAIM, the premier quality mark for the removals industry. Our highly experienced team will guide and advise you at every stage of your move. 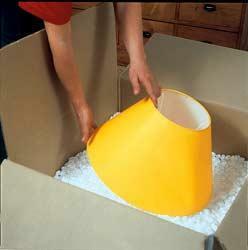 We offer assistance with customs formalities and can provide specialised packing materials to protect your property. Our online tracking system means you can monitor the progress of your move at any time, 24h a day, 7 days a week. AGS Madrid is a socially responsible company and a supporter of the UN Global Compact. We undertake to plant a tree every time we complete an international move. Please contact us for a free estimate.